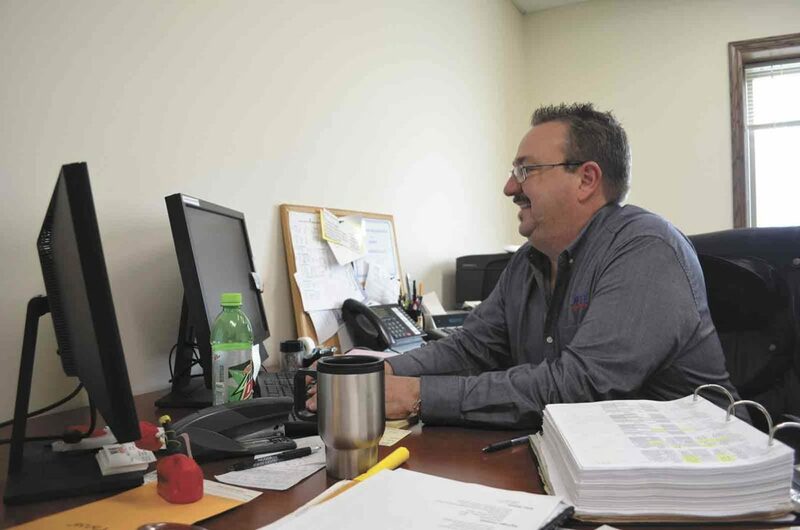 Jim Pauk, general manager of W & H Cooperative, works at his desk at the company’s new office facility. 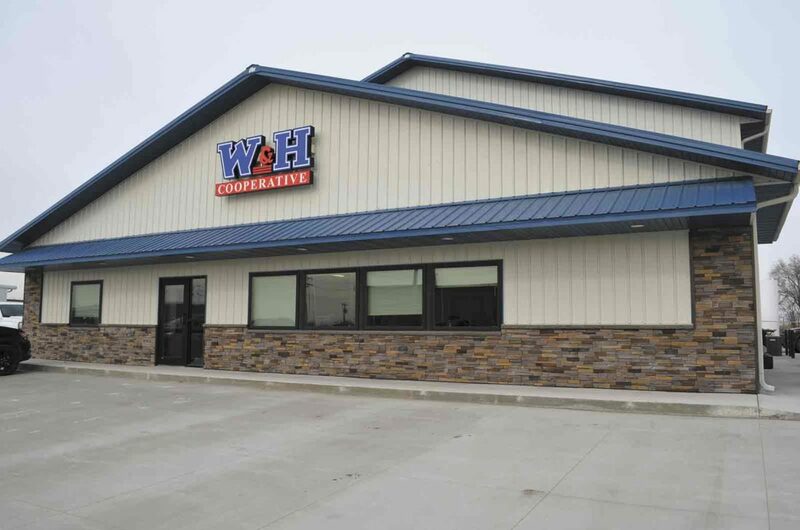 W & H Cooperative moved into their new office in Humboldt last August. 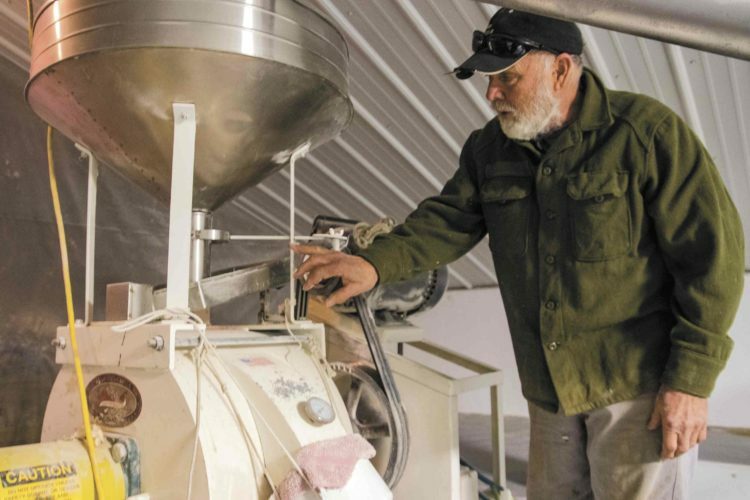 HUMBOLDT — W & H Cooperative publicizes to be one of the most respected oil cooperatives in the state. 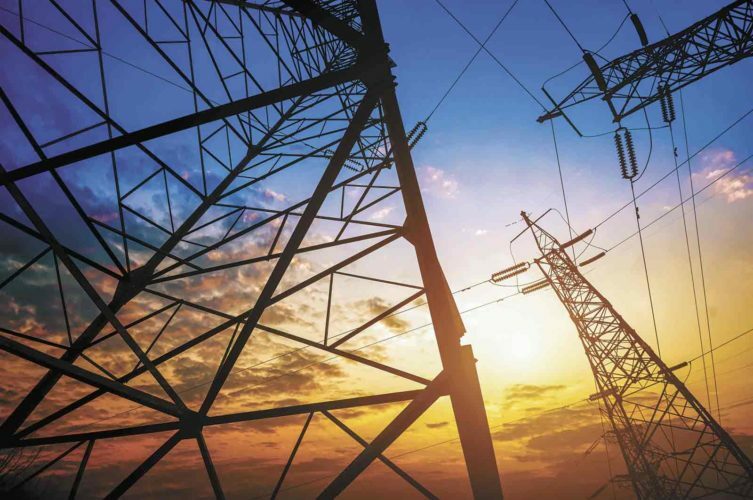 Last year brought expansion for the energy-only cooperative, and the company is looking for further expansion in the future. W & H Cooperative specializes in propane, diesel, gasoline, kerosene, lubricants and merchandise for home, shop and farm. The also offer a wide variety of services, including setting tanks, tank cleaning and heating and air condition repairs. Jim Pauk, general manager of W & H Cooperative, said 2017 brought expansion in the form of a new office. Pauk said the new building is roughly 9,000 square feet and features a large conference room that also doubles as an employee break room. The new location, he added, is also more energy-efficient with such features as LED lights used throughout the building. The office houses the billing department for W & H Cooperative. In addition, while the bulk fuel and propane plant is located in Humboldt, the company’s drivers are housed out of the office, as well as the company’s propane service department and the refined fuel services department. W & H stands for Webster and Humboldt counties, where the cooperative got its start in 1929. The company has since expanded into other counties, including Kossuth, Wright, Hamilton, Pocahontas, Calhoun and Hancock. As of Feb. 1, Pauk said W & H Cooperative purchased the refined fuel and propane assets from NEW Cooperative’s Dows location. Pauk said they were able to retain two of the drivers that were employed at the previous NEW Cooperative location. 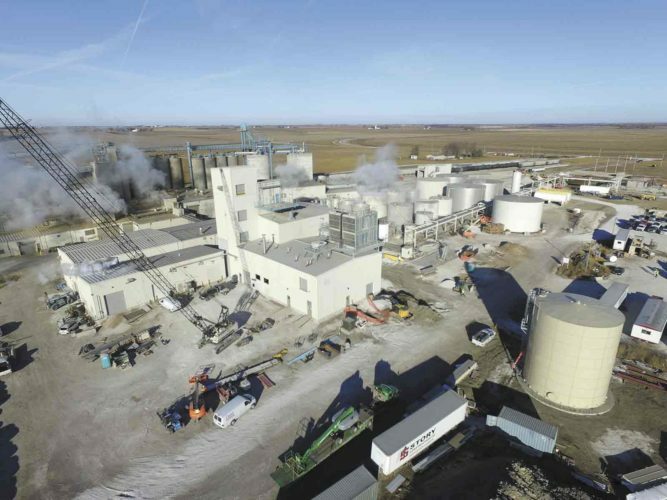 “We hope to service the area as well as we do in our current trade territory,” he said, adding W & H Cooperative has refined fuel and propane locations in Livermore, Lu Verne, Badger, Clare, Moorland, Humboldt, Renwick, Eagle Grove and Dows. The cooperative also owns seven convenience stores, with two in Fort Dodge and others in Humboldt, Eagle Grove, Livermore, Renwick and Badger. 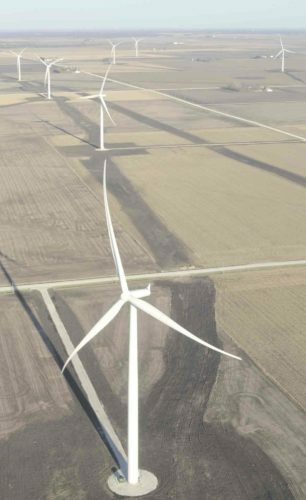 He added W & H Cooperative is one of the few energy-only cooperatives in the area. Pauk said W & H had 3,200 members and paid a 5-cent patronage dividend on refined fuels and an 8-cent patronage dividend on propane. There were sales of 5.5 million gallons of diesel; 4.4 million gallons of gasoline and 2.7 million gallons of propane. 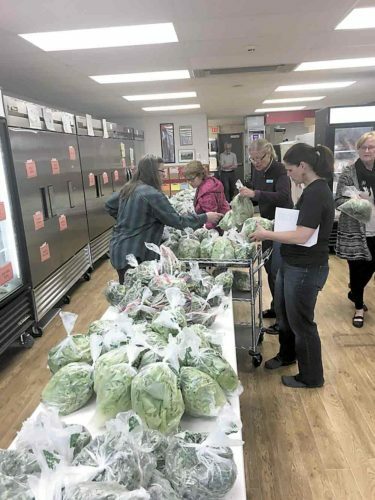 The cooperative has 30 full-time employees and, with the convenience store locations, adds part-time help to make 100 employees total. What does the future hold for W & H Cooperative? Pauk said there are some potential opportunities for the company to explore. According to W & H Cooperative, when the company began in 1929. farming was just beginning to change from horses to tractors. Kerosene was selling at 16 cents a gallon, but the wholesale cost was 6 cents per gallon. So a local farmer, Edgar Hovey, felt this was too much of a difference to pay. He encouraged area farmers to work together to buy petroleum products at a reduced price. 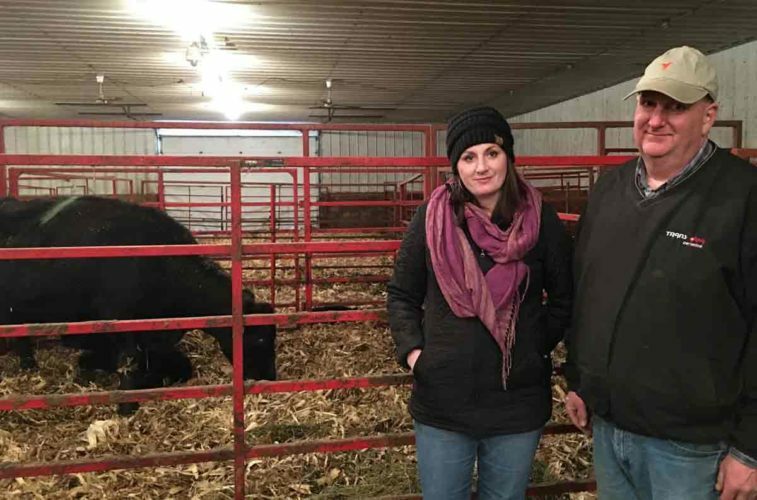 A Badger banker helped get the farmers organized to form their own cooperative, W & H Cooperative. The first location was in Badger. In the first year, a tank wagon truck was added to the operation and another truck in the second year. The first expansion happened in 1930 when a gas station opened in Goldfield on the south side of Iowa Highway 3. It was located just across the highway from W & H’s Cardtrol location.